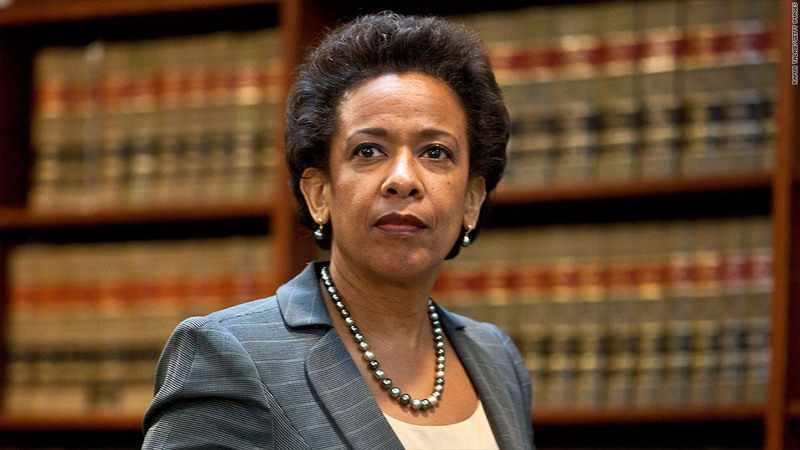 U.S. Attorney Loretta Lynch of the Eastern District of New York charged nine owners and managers of 7-Eleven franchises of stealing identities and exploiting undocumented immigrants. 7-Eleven is forcing thousands of its store owners to review their hiring practices in the wake of a federal crackdown of alleged immigrant exploitation at 14 stores. The 7-Eleven company said Thursday that self-reviews must be conducted by the end of June, or the franchises will be subjected to fines of up to $1,100 per violation. Starting on July 1, the company said it will send consultants to 5,000 of its franchises to make sure they're in compliance. The aggressive move by 7-Eleven follows the June 18 indictment by federal authorities of nine owners and managers of 14 franchises, located on Long Island, NY and Virginia. The company is currently running the stores. "We know that you are the sole employer of all associates in your stores, and we are not attempting to interfere with your employment relationship or control how you hire, fire or manage your employees," said 7-Eleven chief operating officer Darren Rebelez, in a letter to franchises. "However, we have a critical need to protect the integrity and reputation of the 7-Eleven brand, a right to insist upon your compliance with the franchise agreement, and to ensure that all franchised stores are being operated in a lawful manner," the letter said. The indicted 7-Eleven owners are accused of employing undocumented immigrants from Pakistan and the Philippines and pocketing their pay, while using stolen identities to hide their true identities from 7-Eleven and the government. Married couple Farrukh and Bushra Baig, who owned or managed a dozen of the stores, and six of the other defendants pleaded not guilty on Tuesday and were held without bail, according to the feds. One of the defendants, Azhar Zia, was still a fugitive.